Wow it’s 2016 !! 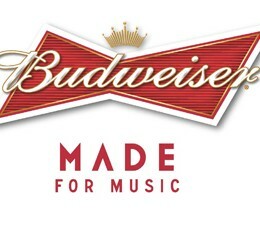 Budweiser and GBB agree to sponsorship for 7th consecutive year. Look for Budweiser\GBB events coming to your town !! Fran Haasch Law Group, Budweiser and The Greg Billings Band- What a team !!! Sarasota, Palm Harbor (Twice), Madiera Beach, Gibsonton, And Pinellas Park make the January 2016 schedule. Checkout http://gregbillingsband.com/ for more info.